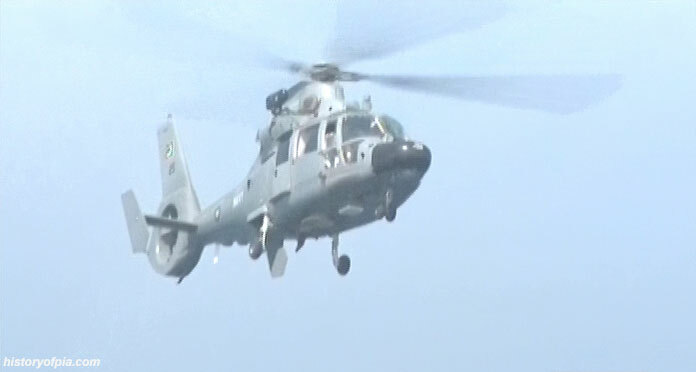 Pakistan Navy Westland WS-61 Sea King helicopters taking part in multinational Exercise Aman 2019 held in Karachi from February 8 to 12. 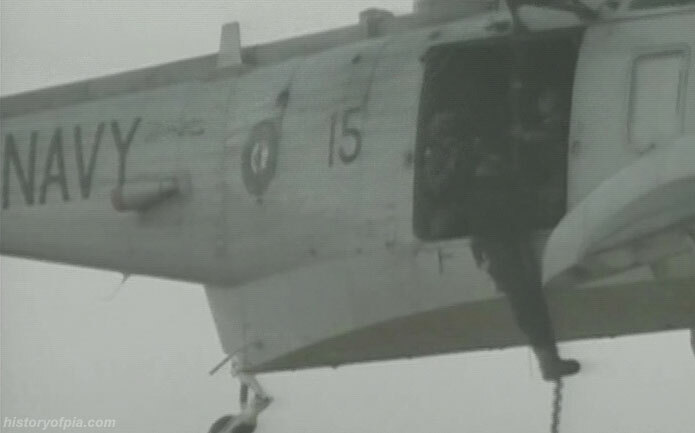 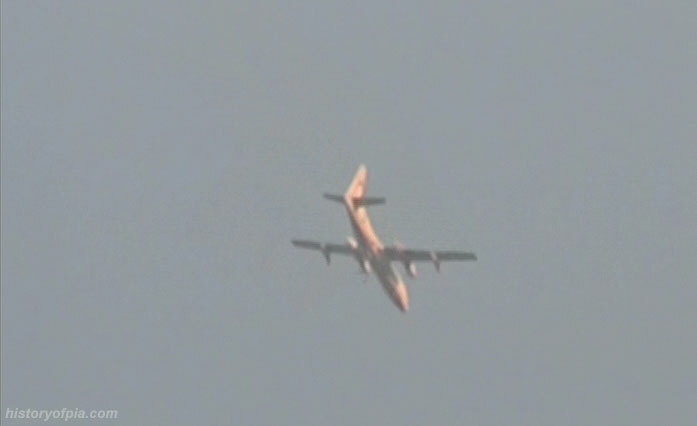 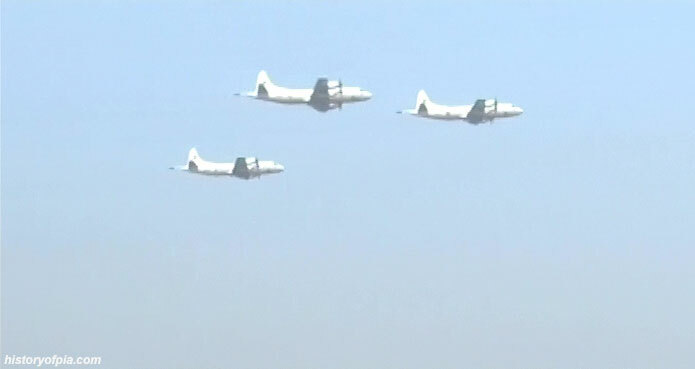 Parajumpers were released by Pakistan Navy Fokker F27. 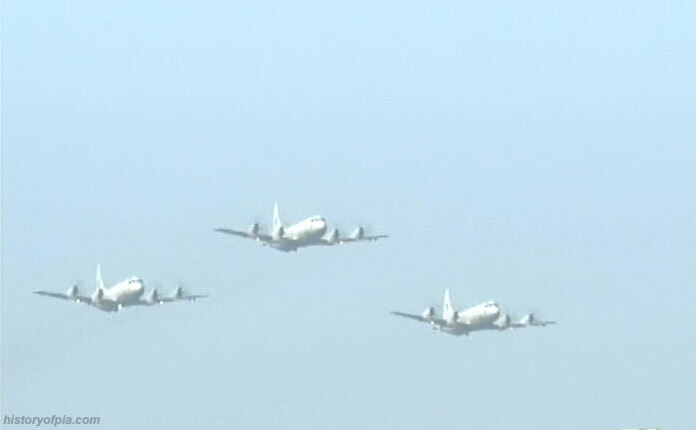 Flypast by a formation of Pakistan Navy Lockheed P-3C Orion aircraft. 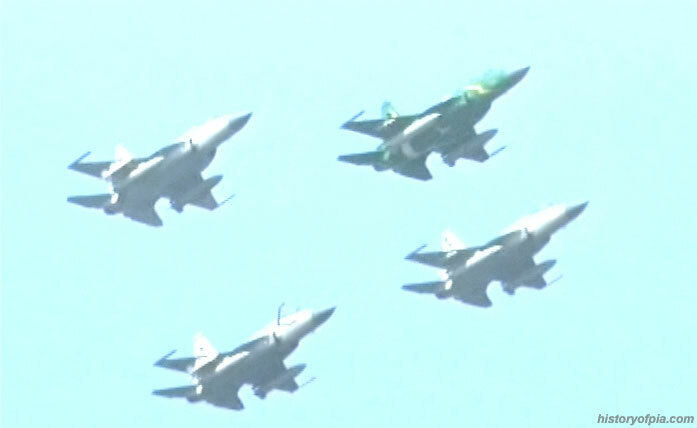 Flypast by a formation of Pakistan Air Force (PAF) JF-17 Thunder aircraft. 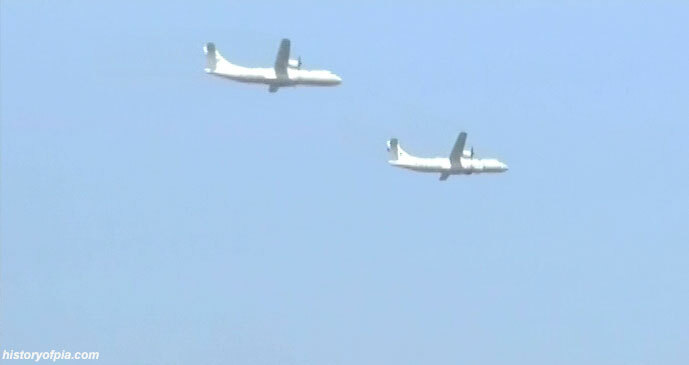 Flypast by a formation of Pakistan Navy ATR 72-500 aircraft. 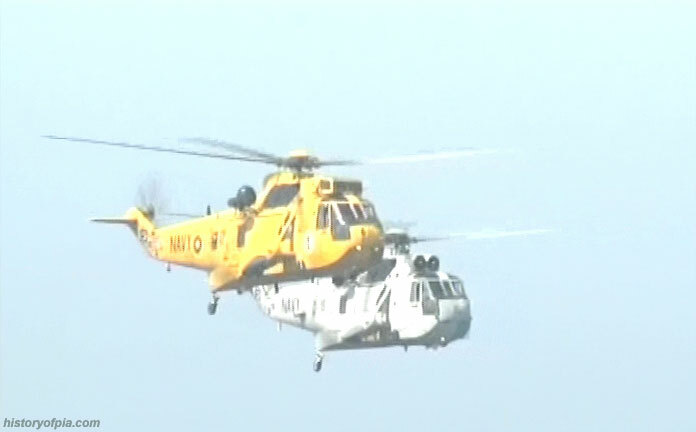 Formations of Westland WS-61 Sea King helicopter. 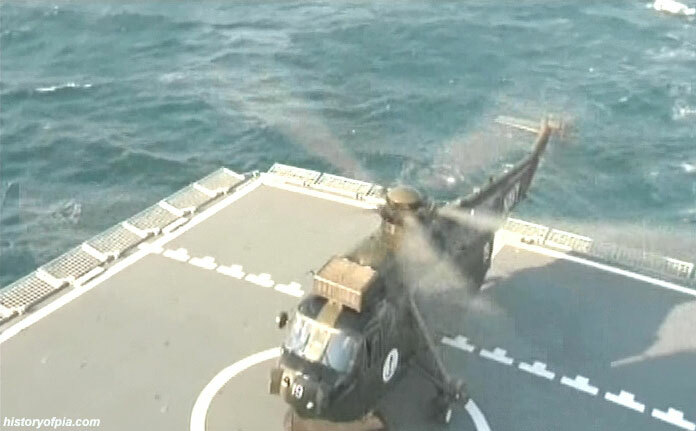 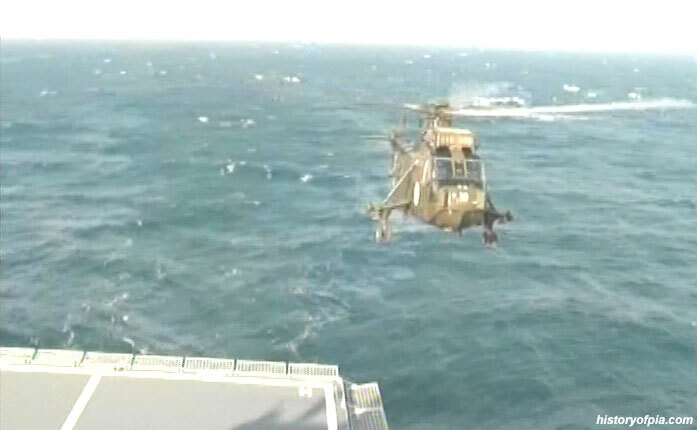 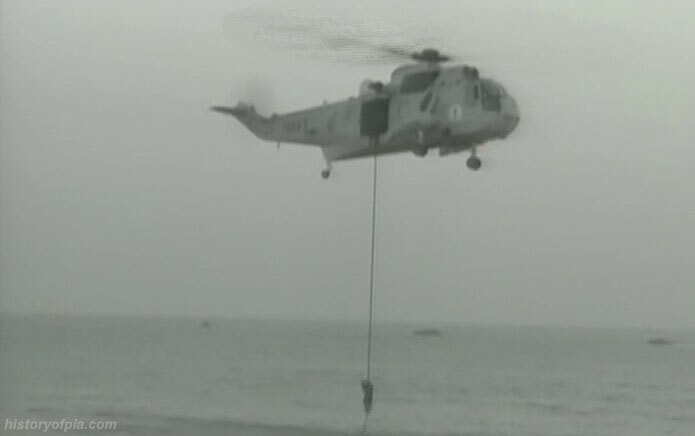 Pakistan Navy Harbin Z-9 helicopter. 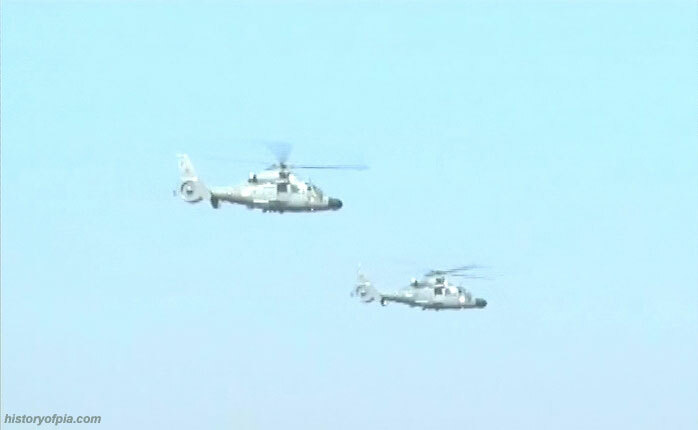 Formation of Pakistan Navy Harbin Z-9 helicopters. 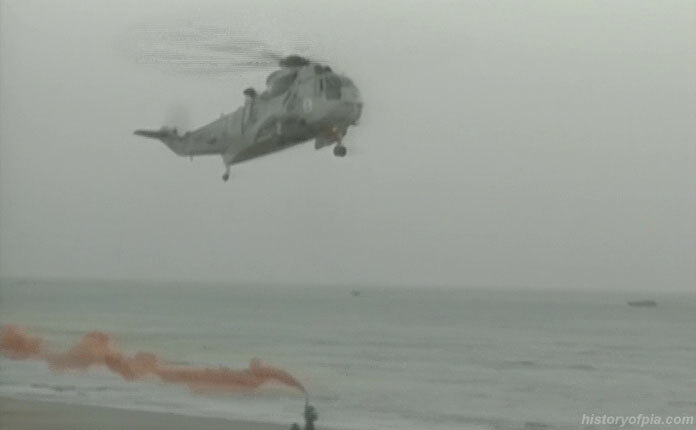 Westland WS-61 Sea King helicopter (serial number 19). 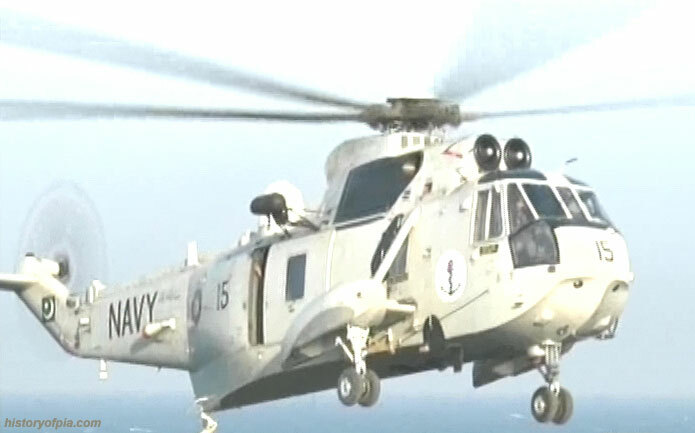 Westland WS-61 Sea King helicopter (serial number 15). 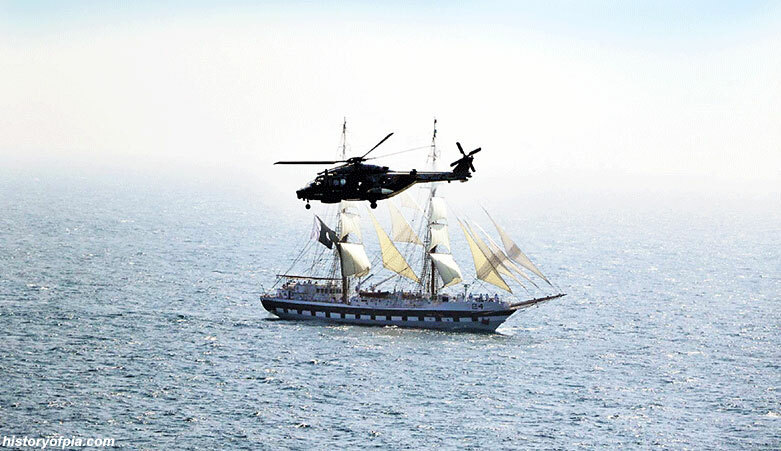 A helicopter and Pakistan Navy's sail training ship PNS Rah Naward in Arabian Sea off the coast of Karachi on February 12 during Exercise Aman 2019.